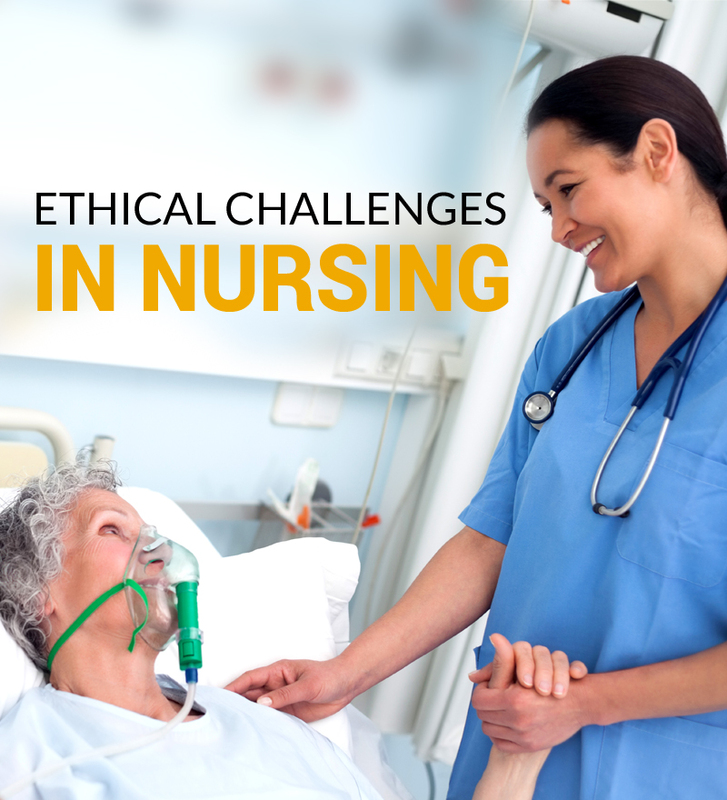 Nursing: Is it a Feminine profession? The answer to the above question is both “Yes” and “No”. The reasons for the ambiguous answer are many, and some of these will be discussed in this blog. If someone asks me what my profession is, I casually tell them that I am a “nurse”. Many times people wonder how males can become nurses. The majority of the population in India (except in Kerala) view nursing as a feminine profession. They have their own seemingly solid reasons for doing so. We all know that nursing is a noble profession, and that it needs an attitude of caring, a passion to serve, and hard work. Our society adheres to a stereotype that ascribes all these qualities to women only, perceiving men as generally not possessing these qualities. However, as with all stereotypes, the facts on the ground cannot be categorized so clearly into black and white: both genders display attitudes of caring and of a passion to serve, albeit at different levels of frequency. 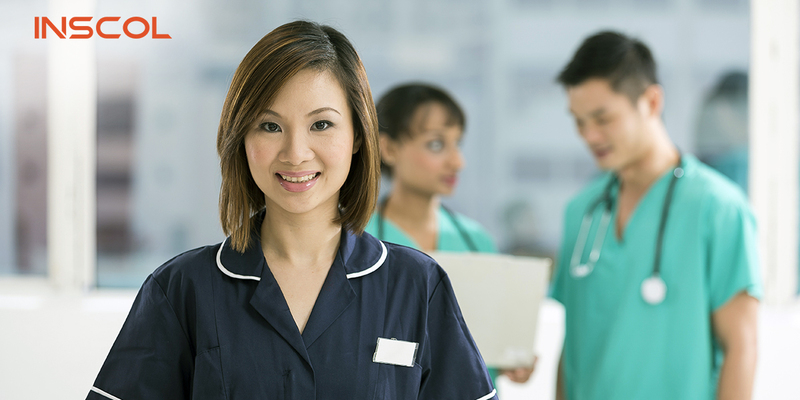 These days the nursing sorority is changing, with a lot of men taking up nursing as a profession; especially since there are attractive career opportunities for Indian nurses overseas. In India too, there is a growing need for male nurses in hospitals: in the fields of Psychiatry and Critical Care, hospitals need more male nursing staff. 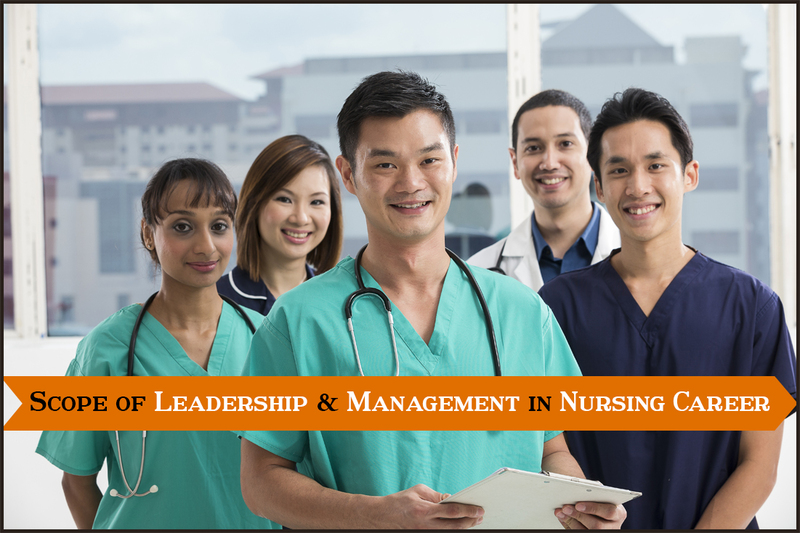 The conventional view of nursing is changing rapidly and the stereotype is gradually breaking, so much so that in future we can safely refer to a nursing fraternity, in addition to a nursing sorority. According to an article in the Times of India, the Rajiv Gandhi University of Health and Sciences (RGUHS) – a University for medical and paramedical sciences – states that the number of males taking nursing as a profession has doubled over the last five years. In the academic year 2007-08, only 97 males registered for the B. Sc. Nursing course, as against 276 females. The equivalent figures in the academic year 2010-11 were 2454 and 5270, respectively. Similarly, men are being represented in Post-graduate nursing courses as well. The 2007-08 figures showed only 26 males opting for the M. Sc. Nursing course, as against 91 females; but the number surged to 98 males in the academic year 2010-11, as against 216 females. In conclusion, it is clearly evident that nursing is not just for women; even men can take up nursing as a profession and be successful. 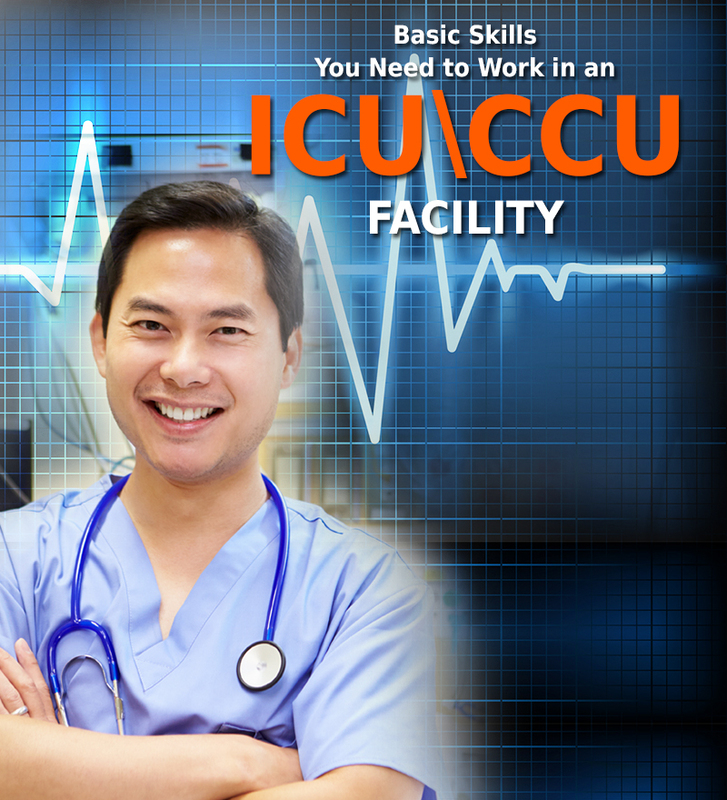 An earlier blog talked about Nursing as an Attractive Career Option for Men, and if you found this blog interesting you may find that too.